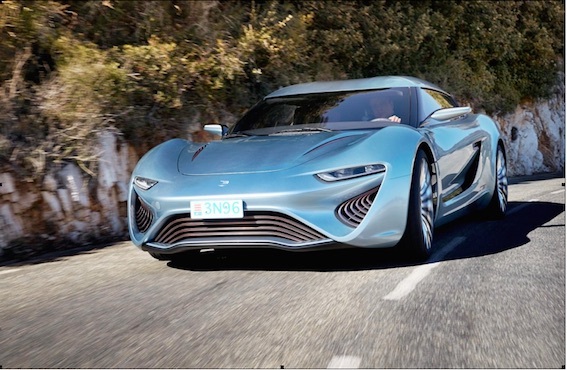 920 hp, 373 Miles/Tank, 0-60 in 2.8 sec, 217.5 mph!!! 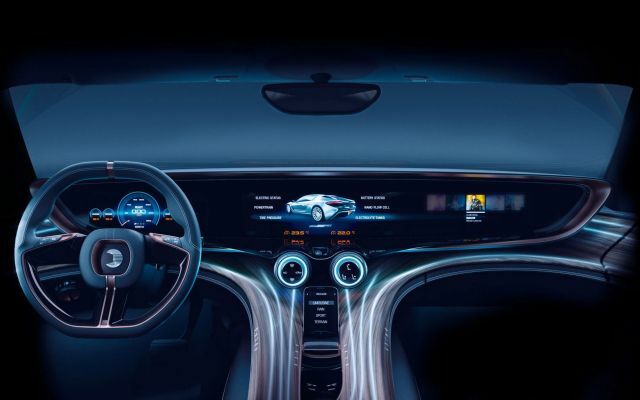 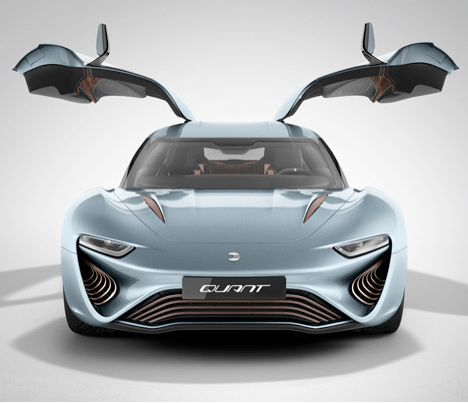 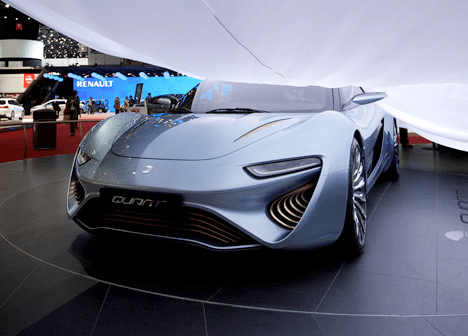 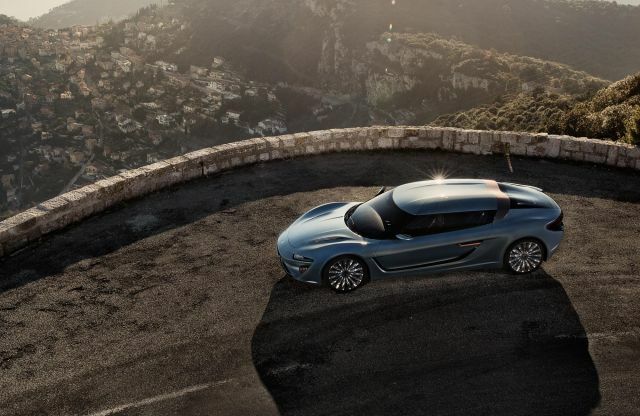 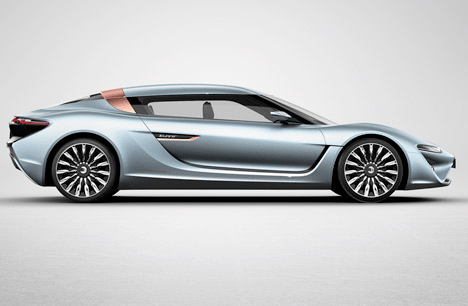 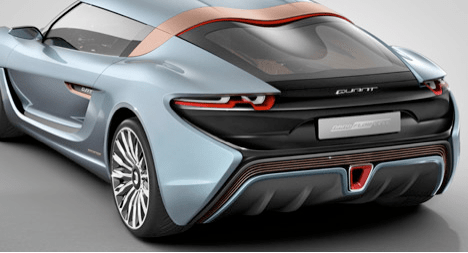 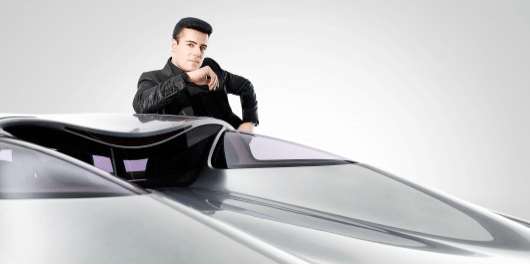 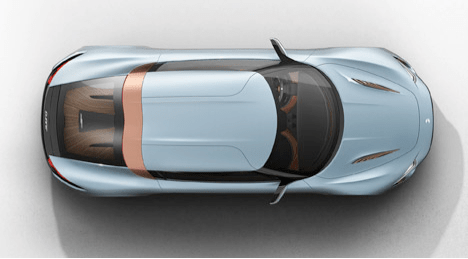 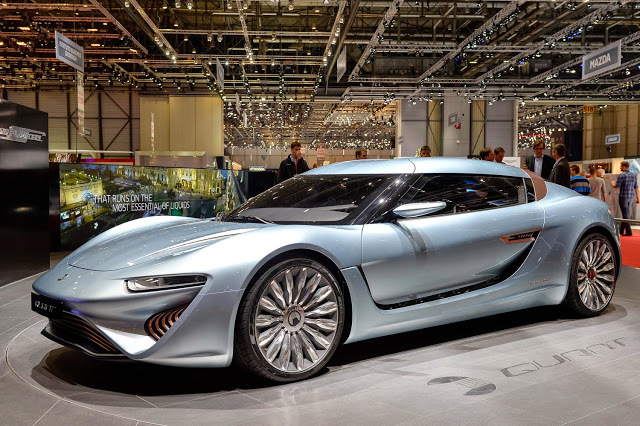 Unlike traditional cars that run on gasoline, the Quant e-Sportlimousine runs on an electrolyte flow cell power system made by NanoFlowcell that has the ability to generate an astonishing920 horsepower (680 kW). 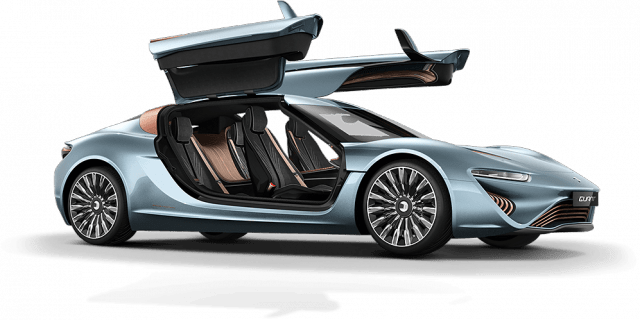 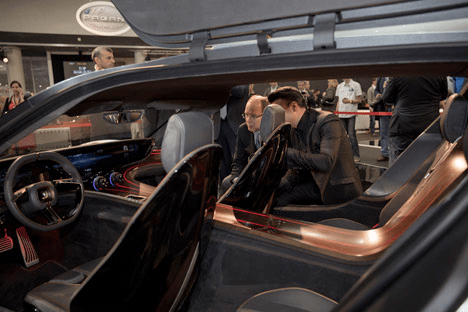 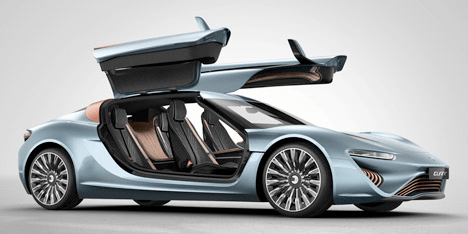 Nanoflowcell explains that its technology boasts five to six times the storage capacity of other flow cell designs or lithium-ion batteries, making it primed for vehicular use. 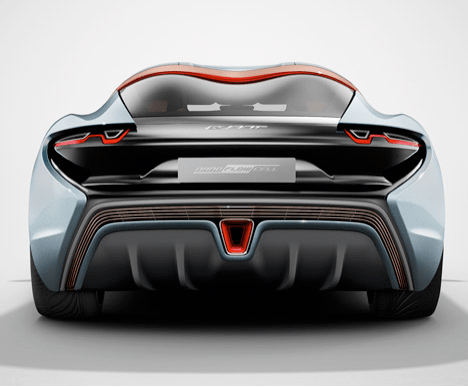 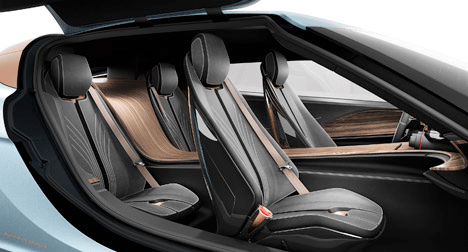 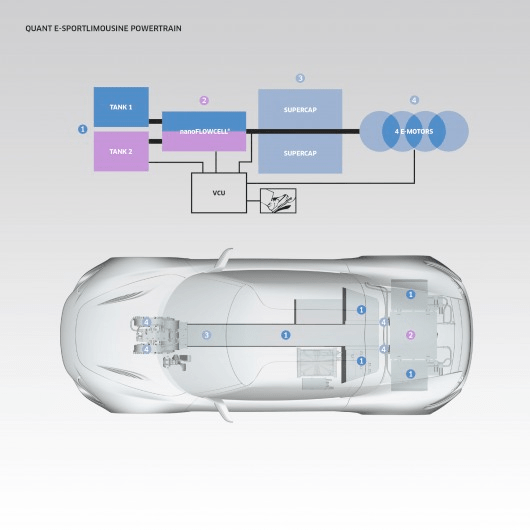 It credits that superior energy density to “an extremely high concentration of ionic charge carriers in the cell system’s electrolyte” and translates it into a 249- to 373-mile (400- to 600-km) driving rangeestimate.